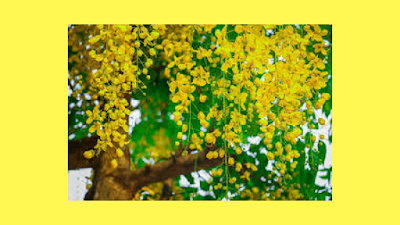 Vishu is one of the biggest festivals in India, Kerala Vishu is celebrated on April 14 on every year in Kerala. In Vishu festival, people in Kerala will firecrackers and enjoy. People in Kerala is known as Malayalees because Malayalam is their language to communicate in Kerala. 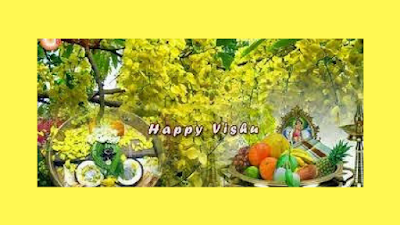 Vishu is celebrated on April on the English calendar on Kerala the gods own country. 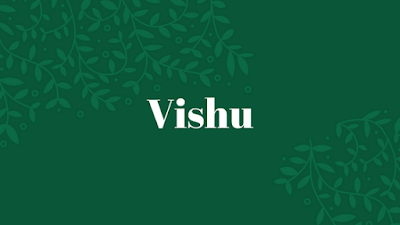 People will celebrate Vishu by cracking crackers on Vishu festival. The history of Vishu festival is According to a legend, king demon Ravana is never allowed Surya dev (sun god) to rise in the east direction so after the death of Ravana by Raman on a Vishu day so the Surya dev rise from the east. so the Hindus of Kerala said it is the return of Surya Dev. Vishu Kani is the one of the beautiful tradition of Vishu. One day early in Vishu the elder people of the house prepare things for Vishu Kani. On dawn on Vishu, the elder people light up the lamp and wake ups the members of the house one by one to see Vishu Kani. Vishu Sadhya is a beautiful and delicious food prepared for Vishu. The Vishu sadhya includes so many currys the people of Kerala will eat Vishu sadhya on Vishu.